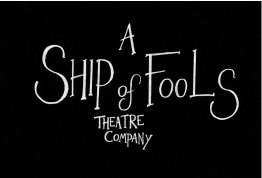 A Ship of Fools Theatre Company are fast building a reputation as a company whose work is dangerous and unpredictable. We will have you crying with laughter one minute and squirming in your seat the next. 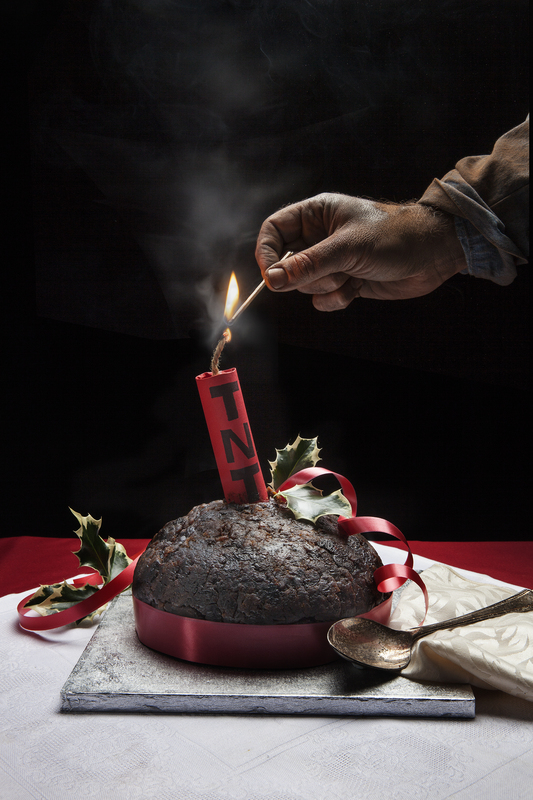 ​We play on the edge of decency to excite and horrify our audiences and inevitably confront them with the darker aspects of our common humanity. The Bouffon are the unclean, the great unwashed, kicked out of society by the great and the good, in medieval times they were the leper, the gypsy, the jew, the cripple, and the heretic priest. Today they are the tramps and bag lady's living on the fringes of society. They are the people who watch society and come back to point the finger and laugh whilst showing us who we really are.